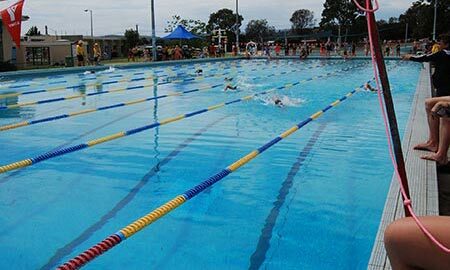 At Kambrya, we provide plenty of opportunities for your child to showcase their sporting prowess through Sub School Competitions, Interschool Sport and our Sport Carnivals. Sport is a big part of the Kambrya culture with a big emphasis placed on participation and achievement. Kambrya has a growing co-curricular sporting program that provides numerous opportunities for students of all ages to represent the college. There is a strong emphasis on participation as well as achievement. Students gain many benefits from being involved in sport, including teamwork and leadership skills, excellent physical fitness, the chance to try their hand at different sports, and developing lasting friendships with fellow teammates. Success at the Division level sees teams progress through the stages of competition of Regionals and State. 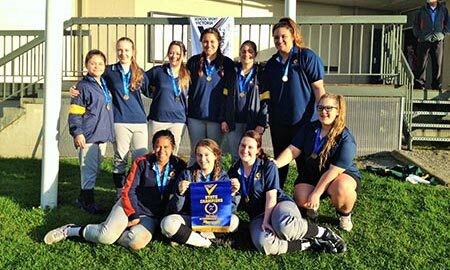 Recent years have seen a wide range of success for both teams and individual students, including State Champions in Softball, Baseball and Touch Football. Many of our students are also selected in State and National teams. Students can get involved in the interschool sporting program at Kambrya by trying out for sporting teams when these sessions are held. Dates for tryouts are communicated on the noticeboard in the gym foyer area, as well as via homegroup teachers, notices around the subschool areas and lunchtime announcements. Tryouts and training sessions for all sporting teams are held at lunchtimes, and anyone should feel free to get involved. Students are encouraged to wear their sub-school house colours, cheer loudly and participate in as many events possible to gain points for their sub-school. If students are successful, they may be invited to represent Kambrya College and compete against other students from neighbouring schools. At Kambrya College we offer a range of different competitions to increase our student connectedness and promote college spirit. 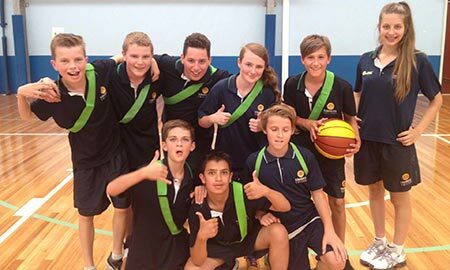 All competitions are held during lunchtime and activities range from sport, academic and library competitions. All students compete in the competitions for a chance to win house points and to be crowned overall annual Sub School Champions.